The Northern regions of Durban are becoming hot property for so many reasons. This is why so many people are deciding to move to the expanse. Durban really is a city of marvelled beauty and Durban North is no different. However, the picturesque nature is also surrounded by a lot to do and see in terms of nightlife and entertainment. This is why Durban North is considered to be one of KwaZulu-Natal’s most affluent suburbs. There are various opportunities for residential investment and the Northern parts of the KwaZulu-Natal area are developing at an alarming rate. Below are 5 reasons why it's a great time to get involved with this investment. With so much going on in the Northern regions of Durban it seems now is the time to move there. Below are 5 reasons to make your decision as easy as possible. Go out there are explore all that Durban North has on offer. Durban North is full of nature reserves and public parks and other noteworthy areas such as the breathtaking Umgeni River. Whether it's the well-kept Japanese Gardens or the Virginia Bush Nature Reserve, Durban North really is a picturesque place. With so many urban areas worldwide encroaching on our environment Durban North takes note of this and keeps nature intact. Another reason why Durban North is becoming a popular residential location is that it is within close proximity to some the cities best school. 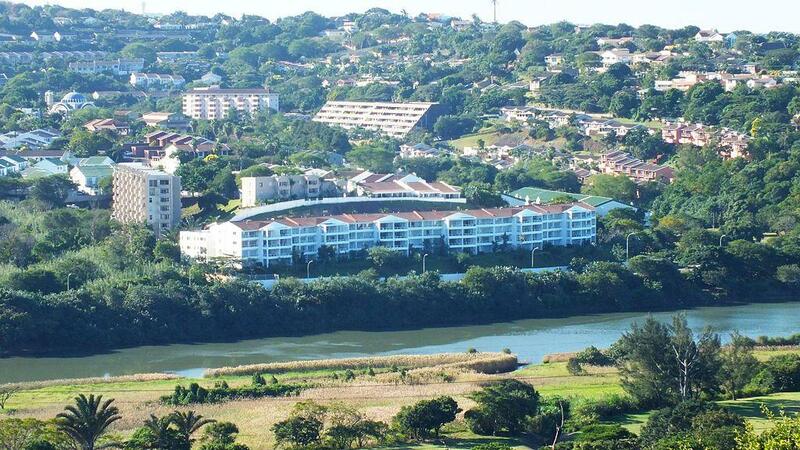 Neighbouring Umhlanga has the well known private school Crawford college. And the central parts of Durban North have two of the most popular public schools in the city Northwood Boys High School and Northlands Girls High School. Many of Durban’s best restaurants are located in Durban North. Many are hailing the location as the new restaurant hub of the city. The sheer variety of cuisine on offer also enables food lovers to never be short of choice. It also has a large Asian community and many of the cities best Asian inspired restaurants are located in Durban North. From great cafes to world-class restaurants in Durban North is a culinary delight. Another great aspect about living in Durban North is that it's right by the foothills of the famed North Coast of KwaZulu-Natal. The North Coast is well known all over the country for its abundance of rolling green hills and untouched beaches. Many of the regions best holiday destinations are located on the North Coast, this is another reason why so many are deciding to move to Durban North. From Ballito to Zinkwazi or even further inland into rural Zululand, Durban North really is a gateway to so much exploration, go out and experience it. With so much going on in the Northern regions of Durban it would seem there really couldn’t be a better time to invest. From beautiful greenery, nightlife and entertainment and convenience Durban North really is a regarded suburb. With so much happening around this prime area, it's the right time to get involved. Leading property group Century 21 have the residential property solution for you. Get in contact with one of their highly regarded brokers or staff members and move into the area you always dreamed of living in. They have the experience and dedication to make your move to Durban North as pain-free as possible.